In 1864 revolutionary writer Fernando Garrido Tortosa was the first to write about co-operation and co-operatives in Spain. 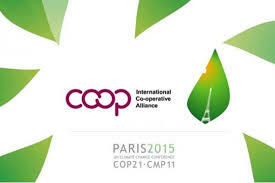 One year later, consumer co-operatives were first established in Catalonia, the most industrialised region in Spain. They were followed by Agriculture Credit Co-operatives in Marcia in 1891 after the Ley de Asociaciones (Associations’ Law) – the first legal text mentioning co-operatives – had been adopted four years earlier. Housing co-operatives didn’t appear until 1911 and were regulated by the Ley de Asociaciones and – from 1920 – by the Ley de Casas Baratas y Economicas (law on low-cost and affordable housing). After this, several neighbourhoods of single-family homes were built in urban areas and particularly around the capital and large cities. The Spanish Civil War (1936–1939) meant a reduction by more than half of all co-operatives compared with 1924. Co-operatives then spent the next 36 years of dictatorial rule (1939–1975) under political control, dominated by state institutions with minimal participation from members. 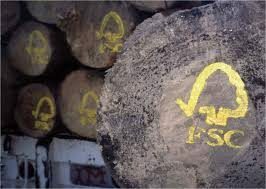 They were seen as a corporation model within the state-controlled economy. The first specific co-operative law in Spain – the Ley de Co-operativas (Co-operatives’ Law) – was adopted in 1942. It paved the way for the expansion of the sector in 1954 and led to the creation of the National Union of Housing Co-operatives in 1957. The growth of housing co-operatives was supported by the Plan de Establizacion Economica (Economic Stabilisation Plan) in 1959 – a time of important development that impacted on all economic sectors. Subsidised housing was supported by the state to stimulate the construction sector by providing assistance to private developers and home buyers. Owner-occupancy was – and still is – the preferred tenure in Spain and promoted by the direct and fiscal financial measures set up by the state. Furthermore, disincentives such as privatisation of public rental housing and strict rental regulation were put in place to discourage the development of other forms of tenure. For example, after a brief period of public rental housing following the Civil War the portfolio was sold. Indeed, rental housing had been reduced from a half share of the market in 1950 to ten per cent by 2001. Rapid population growth during the 1970s and 1980s resulted in the industrialisation of major cities and led to a serious shortfall in housing infrastructure. 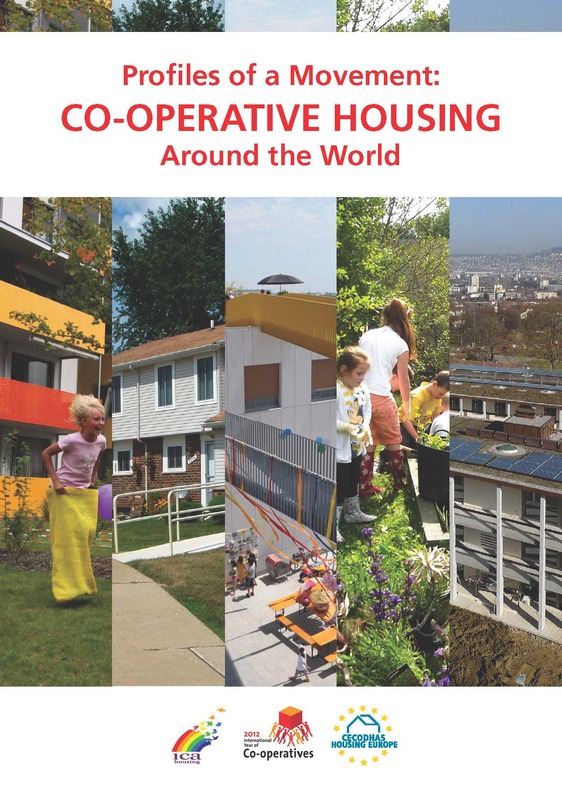 Housing co-operatives grew again. 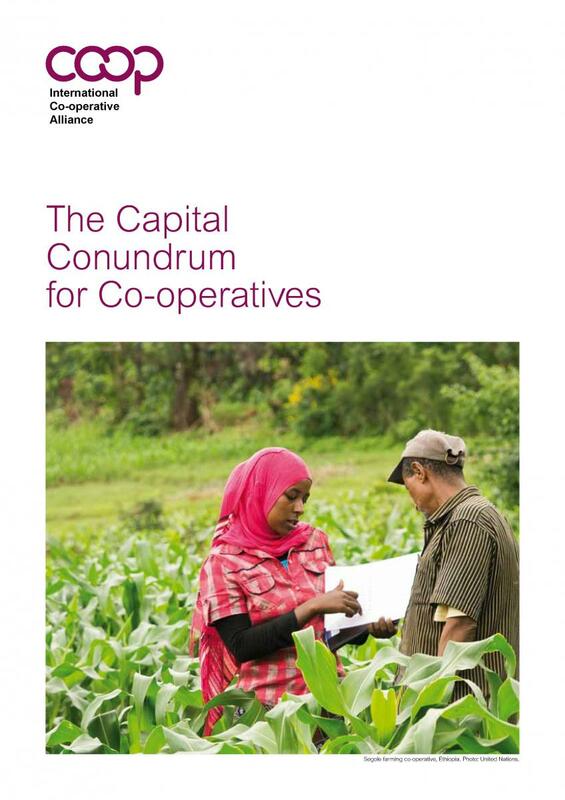 By 1976, the housing co-operative sector was second only to agriculture in terms of co-op numbers (with 4,371 co-ops representing almost 27%) and had the largest amount of members (596,470, representing 37%). These co-operatives concentrated mainly on the production of subsidised housing, with an extra 300,000 units sold at cost price. In 1993, all subsidised owner-occupancy dwellings built before 1978 were deregulated and released from protection agreements, lasting 20 to 50 years. Sharp increases in land and construction costs – a consequence of the housing boom caused by commercial real estate speculation – have led to difficulties for the housing co-operative sector since the 1990s. But the approval of the Co-operatives Law 27/1999 brought major legal innovations, enabling co-operatives to act as efficient and profitable entrepreneurs in the market. The emergence of democracy in Spain and the approval of the new constitution in 1978 changed the political context from a centralised state to decentralised administration. Consequently, the housing responsibilities are now shared among three levels of government. The central level is in charge of general planning and co-ordination of housing as an economic activity (design, housing financing plans and land policies). The 17 autonomous communities can modify and complement the central state’s housing policy according to their relative powers. 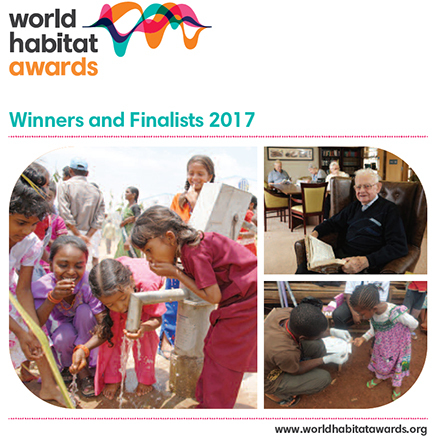 These communities are responsible for regional housing and land-use regulations, developing and managing subsidised owner-occupied and rental housing stock, and for providing development subsidies, while municipalities are responsible for urban planning and land management. Currently, housing production is mainly focused on owner-occupancy for medium- and low-income households with strong involvement from private developers. Housing development is conducted through a complex system of subsidised loans and a variety of subsidies and grants to developers and buyers. 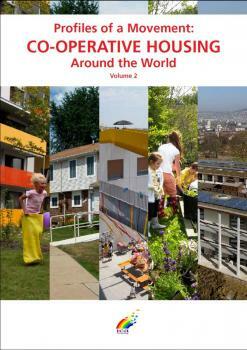 The preferred housing tenure is home ownership – 82% of the Spanish population own their home. While Spain does not have a housing deficit – enough houses are built to respond to the needs of the population – Spanish citizens have identified housing as their biggest problem, with affordability and accessibility two major challenges. The construction boom of recent years expanded the housing market but also contributed to a sharp price increase. For example, until recently in the private market a household typically had to pay between 46% and 53% of its income to buy a dwelling compared to 19% and 35% in subsidised housing (VPO). At the beginning of 2009 the property market crashed and prices dropped. The crash impacted negatively on subsidised housing, significantly reducing the price difference compared with the private market. This has made the option of buying a subsidised home less attractive to potential buyers. High-level regulation and restrictions on the sale of homes are also translating into lower demand for protected homes. 30% of new residential developments be allocated to subsidised housing. 5% to 15% of council-developed urban land be reserved for subsidised housing. Land price for subsidised housing be fixed and land value based on real value instead of projected value once developed. The Housing Plan 2009–2012, known locally as the Plan Estatal de Vivienda y Rehabilitacio, emphasised the restoration and revitalisation of present urban stock, but unfortunately was not fully implemented. New needs are emerging. Rental homes are more in demand for lower-income families, while housing strategies must be developed to meet special needs associated with an aging population and young people entering the workforce. The issue of second homes, often vacant and mainly connected to tourism, must also be analysed to help solve the accessibility problem. Finally, the temporary restriction on the sale of subsidised owner-occupied homes, which prevent the owner from selling up at the end of the qualification period and possibly making a profit, is also in question given the current housing and economical environment. There are currently 37,420 homes under construction by co-operatives with a further 36,000 planned. 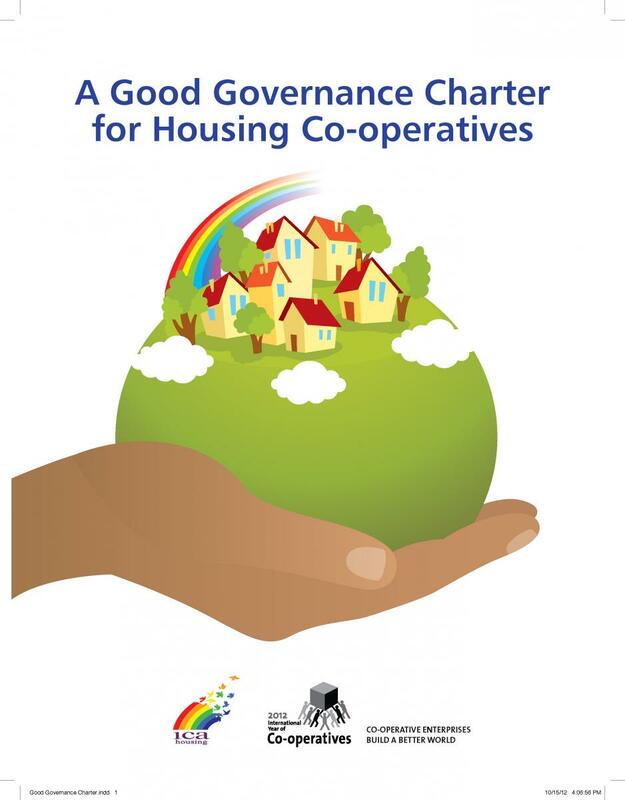 Housing built by co-operatives includes ‘protected’ or subsidised homes built with public financial support and sold at a price below a fixed ceiling as well as ‘free’ or unrestricted homes built without public money and sold at cost price. The recent shortage of available land and strict credit restrictions for investment in housing has forced co-operatives to reduce their activities in the subsidised housing sector. 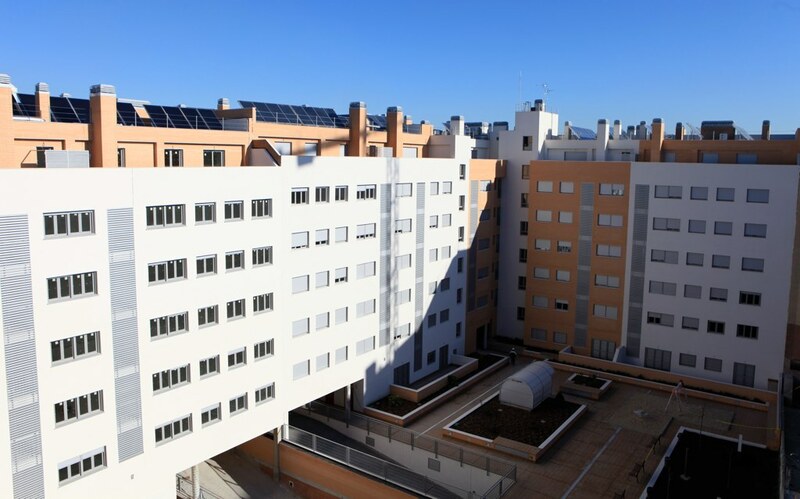 The housing co-operatives portfolio is made up of two forms of subsidised housing called Viviendas de Porteccion Official (VPO) and Vivienda a Precio Tasado (VPT), as well as ‘free’ housing for sale at cost price and rental housing. 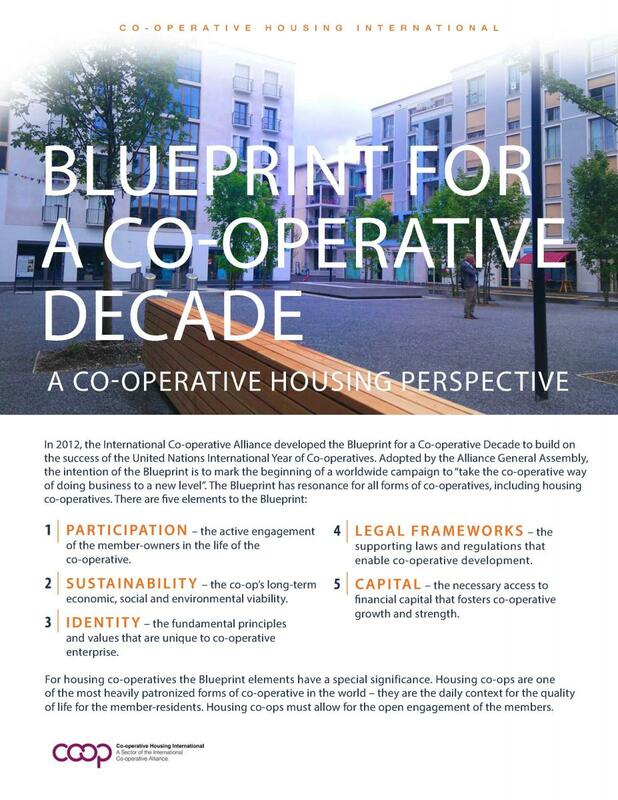 Homes are occupied by co-operative members who become owners, except in rented homes, where the member is simultaneously a tenant and co-owner of the whole building. Co-operatives are regulated by a board structure but decisions are always taken by the members’ general assembly. 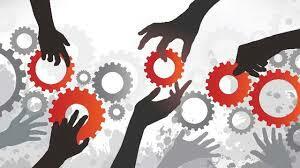 Individual or collective management carry out technical and administrative duties. They are subject to strict controls and price limitations. 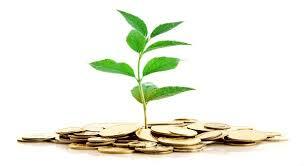 A temporary arrangement, known as the qualification period, is in place for 50 years. The qualification period’s objectives are to maintain the ‘social’ status of the home and to prevent speculation. 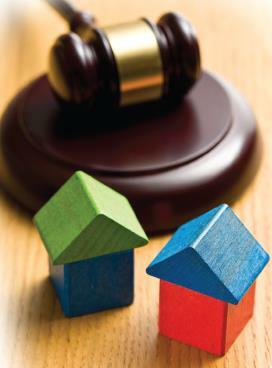 During the qualification period, homes can only be sold at prices determined by the Government. After the qualification period, homes can be sold at market prices and profits remain in the owner’s hands. If homes are sold within the qualification period, all subsidies received must be paid back to the Government. The Autonomous Regions can implement their own qualification period, and some are almost permanent. This changes frequently and housing co-operatives are calling for state regulation in this field. Identified as an intermediary option, they are defined as medium-cost housing, lower than market but higher than VPO. There is no qualification period but some restrictions are imposed on the owner for a sale within the first five years of purchase, in which case the owner is required to pay back any subsidies received. The specific characteristic of ‘free’ co-operative housing for sale is that homes are sold to the members rigorously at cost price. The VPO and VPT housing co-operatives portfolio is financed by a credit of 80% of a home’s value. 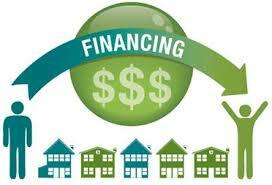 Rental housing co-operatives have access to special subsidies, fiscal incentives and loans at reduced interest rates. VAT is also implemented at a reduced 4% rate. Article 129.2 of the Spanish Constitution, which “proclaims specifically that the public powers would promote the diverse forms of participation in the enterprises and the access of the workers to the means of production, encouraging co-operative societies”. Furthermore, each one of the 17 regional governments (Comunidades Autónomas) has its own laws regulating co-operatives. Rental co-operatives are subject to the Urban Rental Law (Ley de Arrendamientos Urbanos). Founded in 1988, the Confederacion de Co-operativas de Viviendas de Espana (CONCOVI) is the national umbrella organisation for housing co-operatives in Spain, having succeeded the National Union of Co-operatives created in 1957. 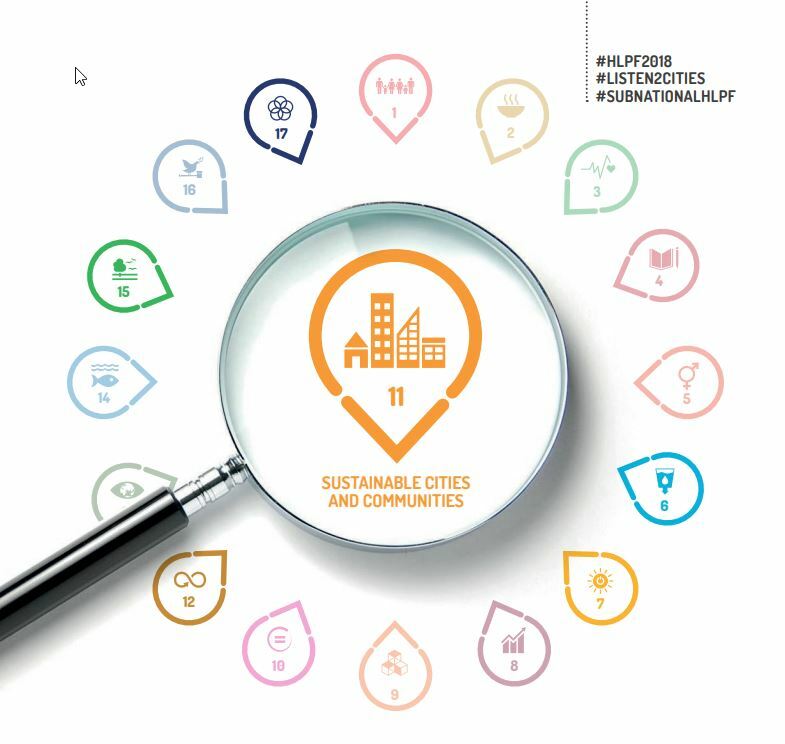 CONCOVI brings together federations of housing co-operatives, individual or territorial representations and housing co-operatives from non-federated areas. CONCOVI’s mission is to defend the interests of its members in relation to the national government and to promote social housing in collaboration with other social organisations. CONCOVI is a member of CEPES, the Spanish confederation of organisations in the social economy. Representing its members and defending their interests with public bodies, institutions and authorities of the central state administration. Maintaining and safeguarding the spirit of co-operation between its members through conciliation settlements (between co-operatives, co-operatives and their members or third parties). 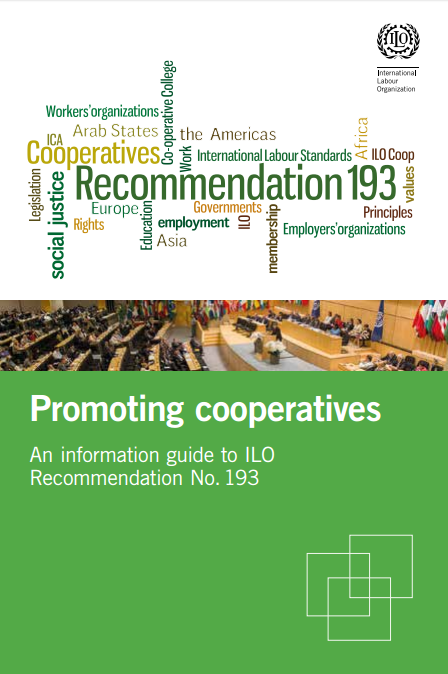 Informing and advising members and affiliated bodies on relevant themes and collecting information from them to enhance co-operatives’ achievements. 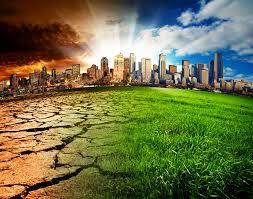 Carrying out studies, reports and missions demanded by the central government or other consultative bodies. Co-ordinating co-operative education and training developed by the affiliated co-operative bodies. 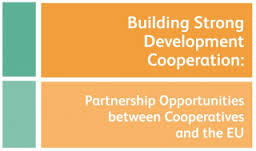 Establishing partnerships and conventions with registered cooperative education and training bodies or with institutions directly linked with the central and regional administration. Federación Andaluza de Co-operativas de Viviendas (currently being established). CONCOVI is directed by a management board comprising representatives from the territorial federations. CONCOVI relies on legal, fiscal, technical and other advisory services and its published magazines include the bi-monthly magazine ‘Viviendas Co-operativas’.